The measurements are incredibly precise! - New Redesigned User Interface! - Added possibility to take screenshots! - Save the Measurement Unit Choice! 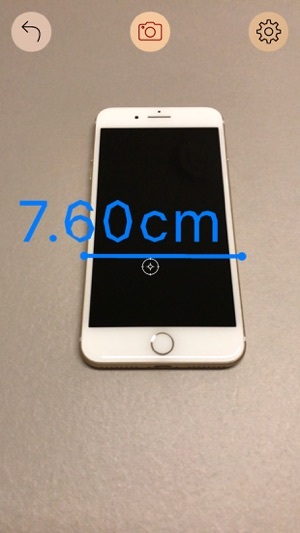 The first measurement worked great, but I couldn’t measure anything at all after that, even when closing and restarting the app. Just “Unlock” for everything. 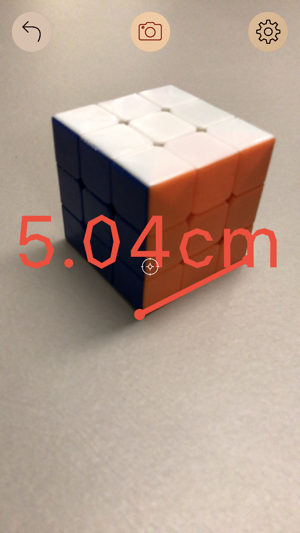 One of the most basic AR (augmented reality) measuring apps I’ve tried. No features or alternate measuring options at all. And all it does before paying for extra in-app purchases is to show lines with the word “unlock” instead of the actual measurement (unlock referring to the huge unlock button on the screen for in-app purchase). 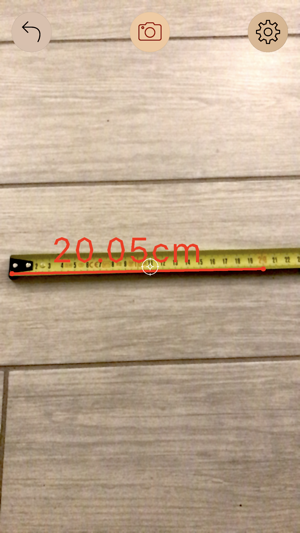 Also not very accurate or stable measurement lines compared to some other apps. 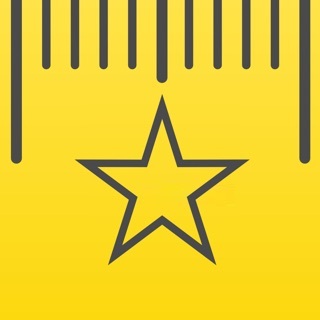 Based on what I’ve seen, this is the worst measuring app so far, no real effort appears to have been put into it, and other apps work far better and usually have several measuring tools, unlike this one. Deleted. can you tell me why was i charged I did not authorized this charge . I only updated all the apps that I had in my AppStore altogether and now I see a charge for this . 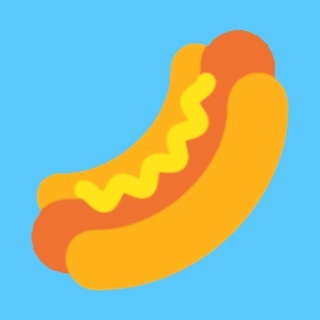 And this app, i got the free version when I download the app. Was there in updated with my other apps that I didn’t know about, Even so, I shouldn’t be charged for an update the app was free.??? 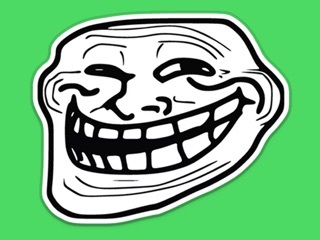 I will be contacting AppleStore Tomorrow.